BBM has identified Africa as a priority focus for the roll out of a variety of its services, including mobile streaming television. BBM has launched a new content offering, DiscoverTV, for the Nigerian and South African markets. DiscoverTV is a mobile streaming service that allows BBM users to watch a wide variety of award-winning short form shows selected from a diverse range of mobile movies, channels, cartoons, and documentaries. 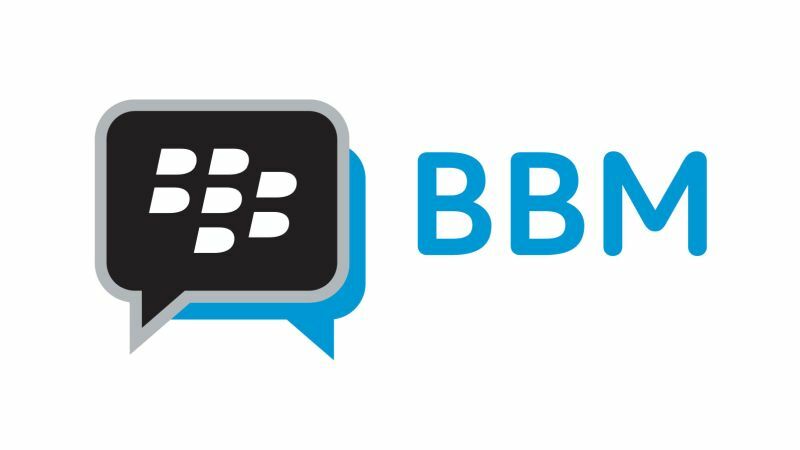 BBM has identified Africa as a priority focus and will continue to roll out new features for BBM users across the continent. Africa counts a staggering 1.13 billion mobile subscriptions, making it the world’s second largest continent in terms of mobile subscriptions, second only to Asia. DiscoverTV includes various content categories all under one roof, and accompanies BBM’s existing content and services, including News, Channels, Subscriptions, Stickers, Quickteller Airtime Top-up, and Paycode). BBM is one of the largest mobile messaging applications in the world. Since it was created in August 2005, BBM has evolved from a pure messaging application for communication (text and video) to a social ecosystem unifying chat, social, commerce, services and content including bill payment, top-up, vouchers/coupons, games, video, shopping, travel and polls. In 2016, Creative Media Works, a division of PT Elang Mahkota Teknologi Tbk, one of Indonesia’s largest media, content and technology businesses, announced a long term strategic alliance with BlackBerry Limited to accelerate consumer BBM’s research and development in offering new features, services and content to the global consumer market. As part of this strategy, BBM is making its APIs available to expedite the growth of partners and consumer services.